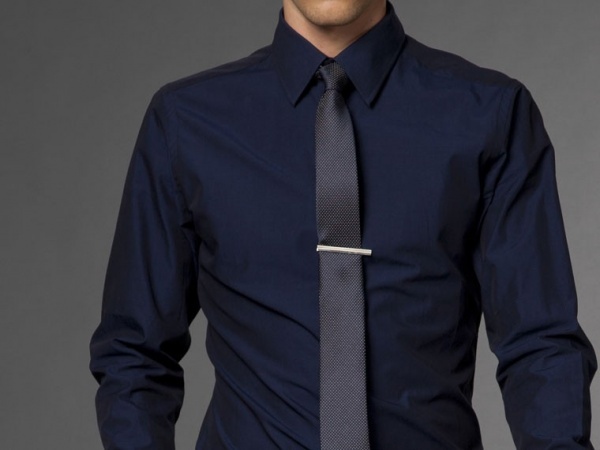 Indochino gives you another great option for the office with The Madras royal blue dress shirt. Made from 100% cotton, this royal blue shirt features a 240 thread count for the ultimate in comfort. Featuring a narrow silhouette and silk finish, get your dress shirt online at Indochino now. This entry was posted in Dress Shirts and tagged Blue. Bookmark the permalink.